Tony was just 7 years old when his mother, George Bale's second wife Nellie, died of tuberculosis in 1935. As a consequence, he was raised at the Gracie Fields Children's Home & Orphanage in Peacehaven, Sussex. It was run by The Theatrical Ladies' Guild to care mainly for the children of show people who spent their lives travelling. My grandparents Pip & Lilian, for example, had at least 3 of their boys boarded out according to the 1911 census. Their first daughter Lily was born in September 1908 and in November Lilian was crossing the Atlantic to join the Royal Zanettos in North America. My mother Winifred was born in January 1915, by which time Pip had retired from the stage, so she was the first to actually grow up with her parents. As a young man, Tony trained as an aircraft engineer before meeting and marrying his wife Ivy Grace Horwood (Nim) in London. By the early 1950s they were settled in the Channel Islands where Tony worked as an aircraft engineer for Jersey Airlines. When he was made redundant, he established a small business in St Helier as a clock and watch repairer, an activity that may have eventually led to his premature death given the solvents and radium-based paints used at that time. By the early 1960s, Tony and Nim had become earnestly involved in the Folk Movement and in particular the revival of the English folk song tradition. 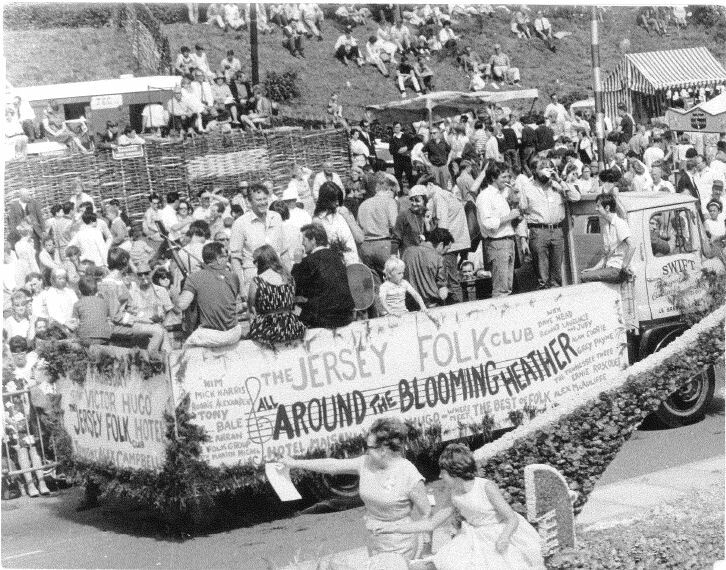 They were both accomplished and popular entertainers, and played a key role in establishing the Jersey Folk Club at the Victor Hugo Hotel, which hosted many of the best English folk musicians of that era. 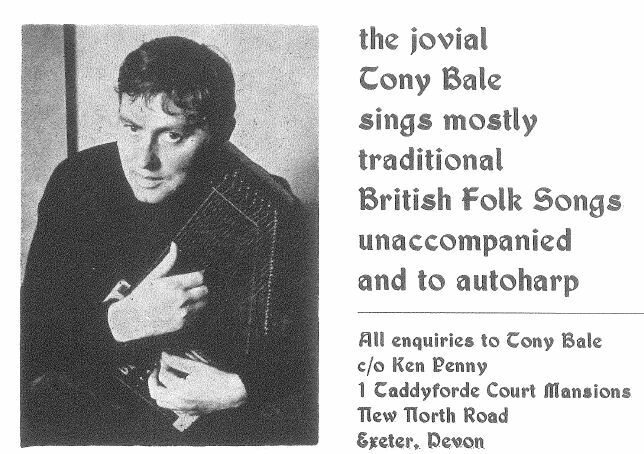 But when he fell ill with leukaemia, Tony left Jersey to tour and sing in the folk clubs around the South of England. He died in Exeter on 11th May 1969, leaving five children: Andrew, Camelia, Nicola, William and Thomas.